"Physitrack has transformed the patient experience." 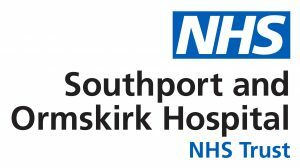 Southport & Ormskirk Hospital NHS Trust, which is part of the UK public health system, reviewed their patient information needs back in 2016 and updated their system to Physitrack. Jan Wilson, MSK physiotherapy consultant, tells us about their experience so far. Southport & Ormskirk Hospital NHS Trust, which is part of the UK public health system in the northwest of England, runs Joint Health: An integrated MSK care service delivered by consultants in Sports & Exercise Medicine, advanced practitioners in physiotherapy & podiatry, MSK physiotherapists, occupational hand therapists and health care advisors. As part of an MCAS and MSK redesign in 2016, Southport & Ormskirk reviewed their patient information system and needs, which subsequently led them to update their system to Physitrack. The main driver for the update was the improved patient access, excellent exercises and patient information options that Physitrack offered. Jan Wilson, MSK physiotherapy consultant and Joint Health lead, says, “We’ve been using the app for almost a year, and on a day to day basis Physitrack has sped up the time it takes to deliver a customised exercise programme in our busy MSK outpatient clinics. 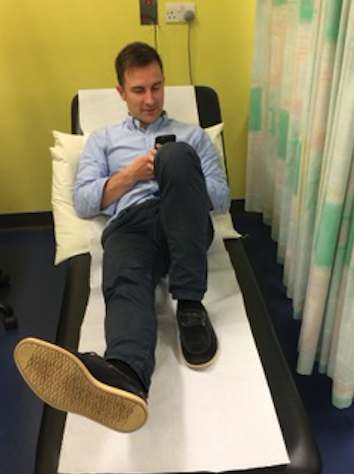 I feel more confident that we can give a patient a personalised exercise plan from the outset that is tailored to their needs and can be monitored / progressed virtually in between appointments via the app. In the past, providing a flexible, personalised and printed exercise programme was not easy. Physitrack has transformed the patient experience, whilst also giving us the flexibility to regularly update or provide plans remotely when the patient is not physically in attendance. Developing pre-set exercise information is easy which has made prescribing exercise programmes for more common MSK problems simple. This has also proven useful in our expanding patient education classes. Physitrack has enhanced the high level of patient care provided by our department. Patients comment on how professional-looking their exercise programmes are and how impressed they are that we can provide exercises and advice through an app! Combining a professional looking programme with a proficient explanation of the issues for each patient has helped to improve the patient experience and their compliance with their exercise programme, improving their response to treatment. For a service which is involved in managing a large number of patients with musculoskeletal conditions, being able to provide educational content through Physitrack has given us another avenue for improving patient outcomes. 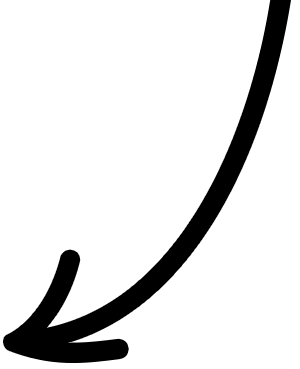 Success is often based on repeated exposure to appropriate advice and a consistent message, so having the extra option to include this content in their management improves the care we provide for our uniquely populated client base. For the younger population of patients it has given us a flexible platform to provide exercises which helps to improve rapport and compliance with the smartphone generation. The use of video is particularly helpful in making sure patients perform their exercises correctly. Browsing through the large number of exercises available in Physitrack’s library has given us a wider breadth of exercises to implement with patients.